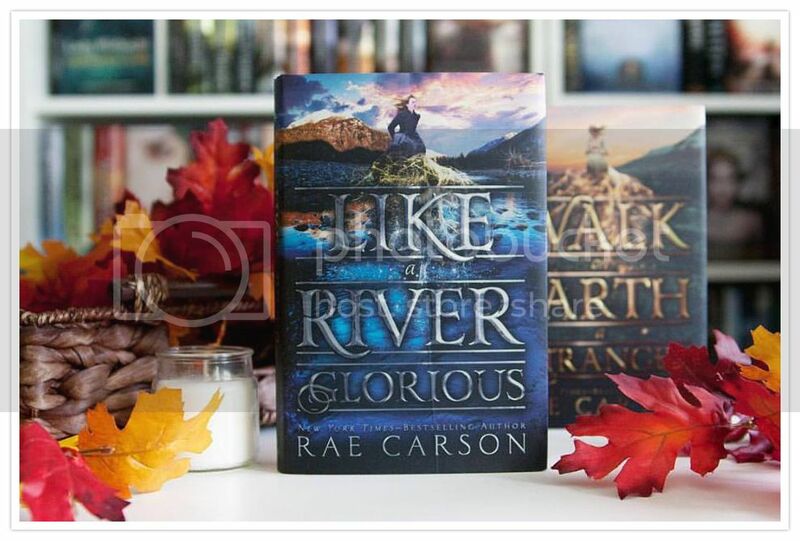 September was a really awesome month for book releases! I'm so glad that I could add all of these great books to my collection. so it's been a pretty great month all around. 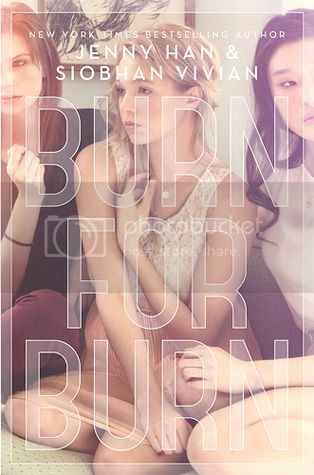 I can't wait to get started on Octobers TBR now!! What books did you add to your collection this month? How many books did you read?? 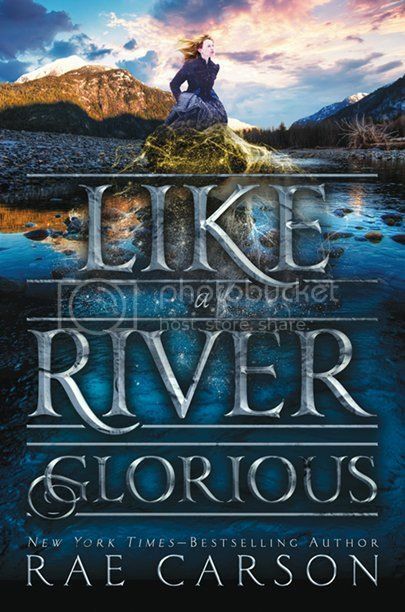 OMG, is this cover GORGEOUS, or what?? I've had it preordered from the moment I heard about it! 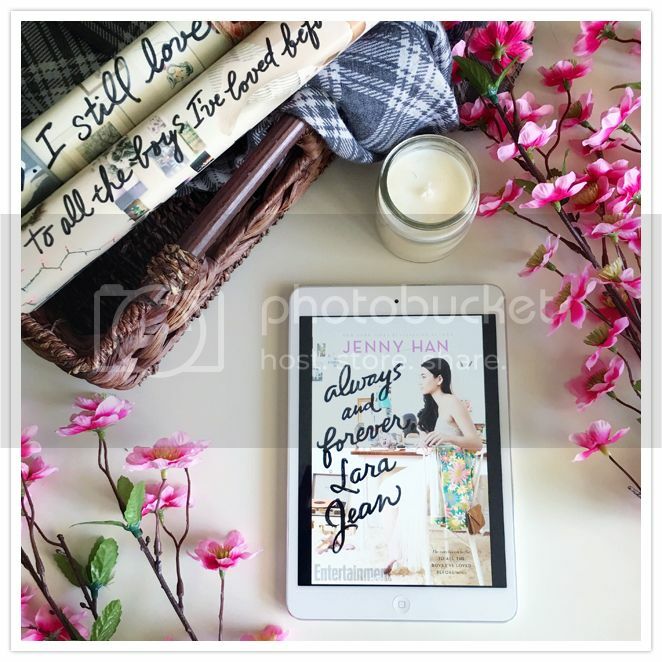 I ADORE To All the Boys I've Loved Before. So I'm sure this one will be awesome as well. 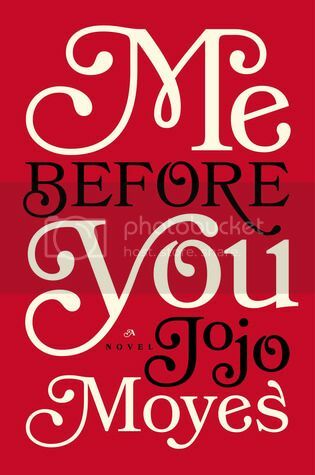 If you've not yet read it, YOU SHOULD!! 1. 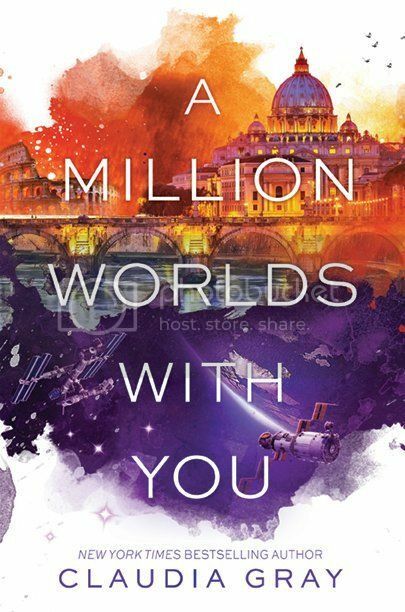 A Million Worlds With You by Claudia Gray - This book is one of my most anticipated reads for 2016, and I can't wait to get my hands on it already!! Although, I really, REALLY don't want this series to end, I'm curious to see what's going to happen next. 2. 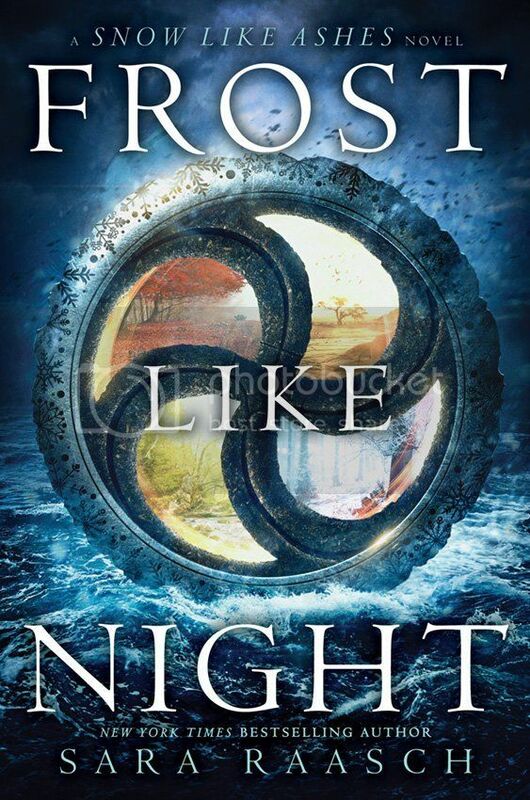 Frost Like Night by Sara Raasch - This book has been sitting on my shelf for a few days now, just waiting for me to find time to start it. And start it I will, as soon as possible!! 4. 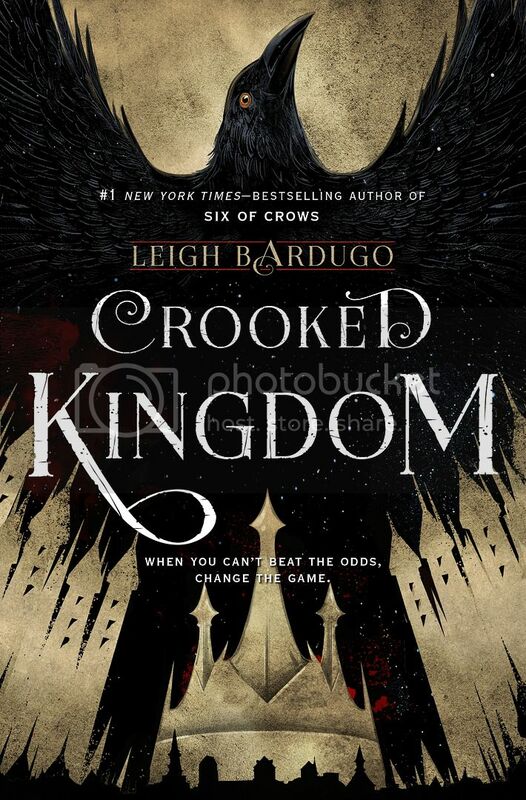 Crooked Kingdom by Leigh Bardugo - I haven't yet started this series yet, but now that both books are out, I'm excited to read them both together, and I'm hoping to start them soon! 5. 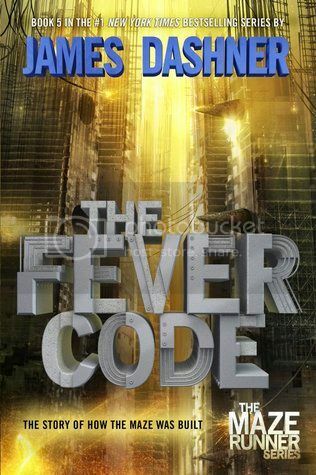 The Fever Code by James Dashner - I've been waiting for this book for a while now! 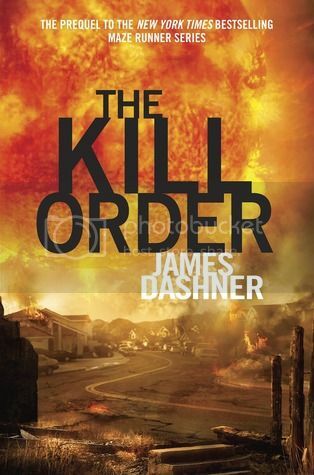 If you follow the blog, or me on Twitter, you'll know that I've been participating in the #DashnerDash for the past few months, which is a binge read of the Maze Runner series in preparation for the The Fever Code release. 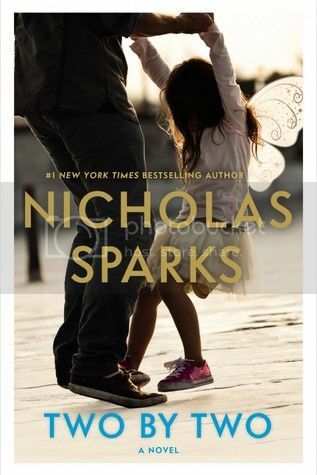 I can't wait to finally read this. 6. 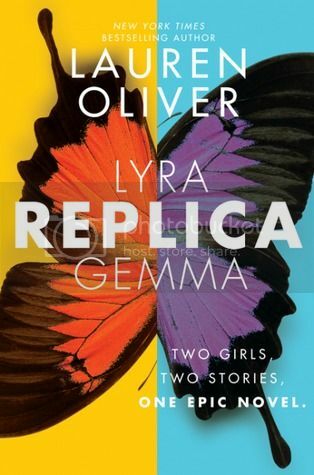 Replica by Lauren Oliver - I have to admit, I'm SUPER curious about this book! I'm a huge fan of Lauren's work, and I'm super excited to finally start this! 7. 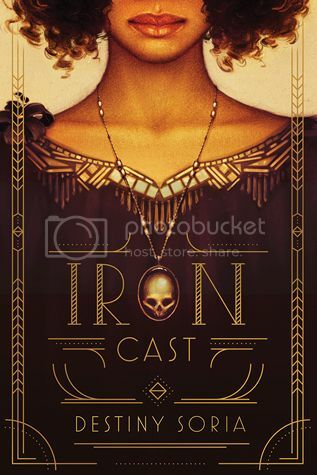 Iron Cast by Destiny Soria - I received this book in the mail a few weeks ago, and I'm dying to start it already!! It sounds SO good, and that cover is gorgeous!! 8. 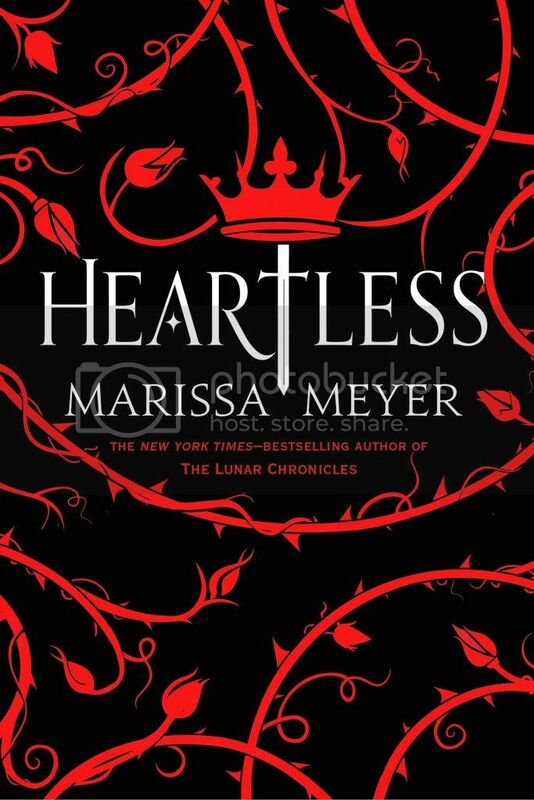 Heartless by Marissa Meyer - I've only read one book my Marissa Meyer so far, and I still need to finish the Lunar Chronicles series, but I'm really excited to add Heartless to my collection! 9. 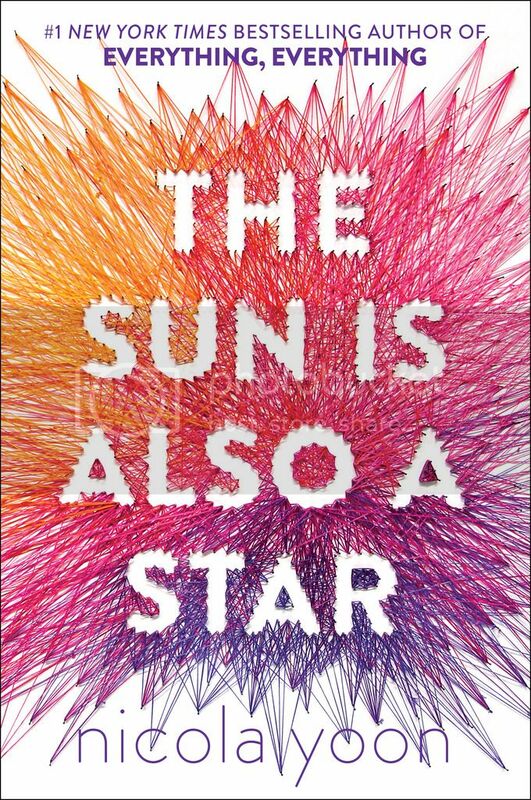 The Sun is Also a Star by Nicola Yoon - I enjoyed reading Nicola's Everything, Everything earlier this year, so I'm excited to read her newest as well! 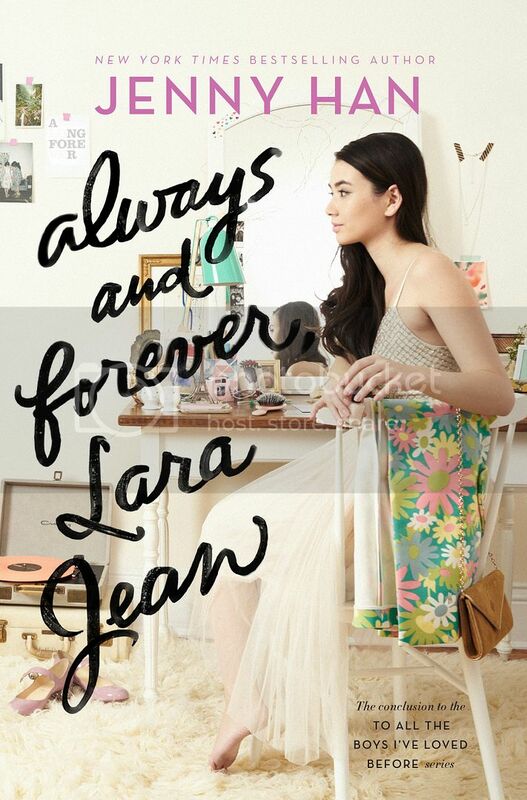 Also, that cover is pretty awesome! 10. 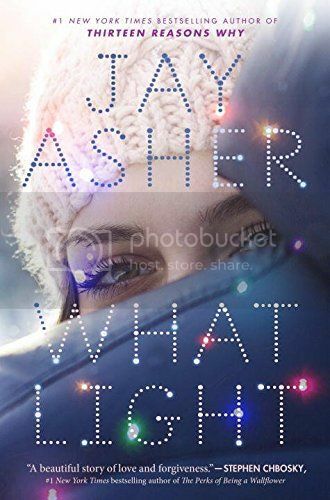 What Light by Jay Asher - Another book that I'm super in love with the cover for. It's so festive! It's been a while since I've read a book by Jay Asher, so I'm excited to read something new! 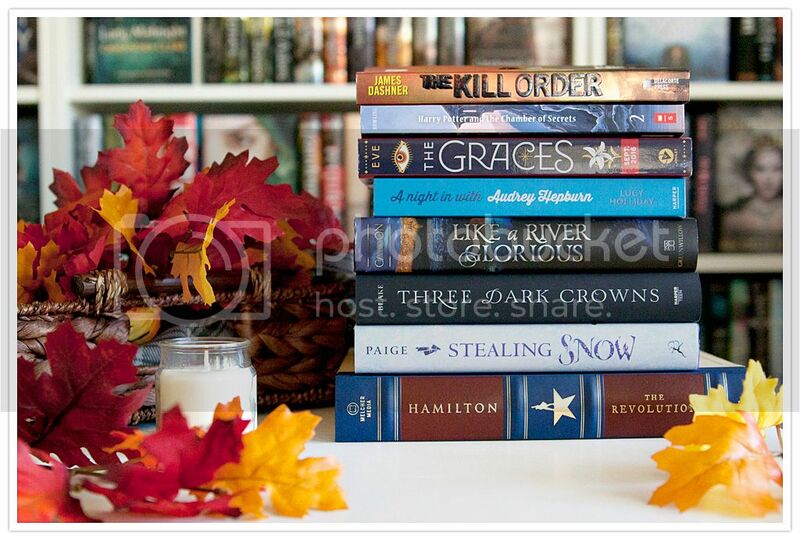 These are just a FEW books that are on my Fall TBR!! I'm also working on a Halloween TBR that I'm super excited to get started on. That's all for me. 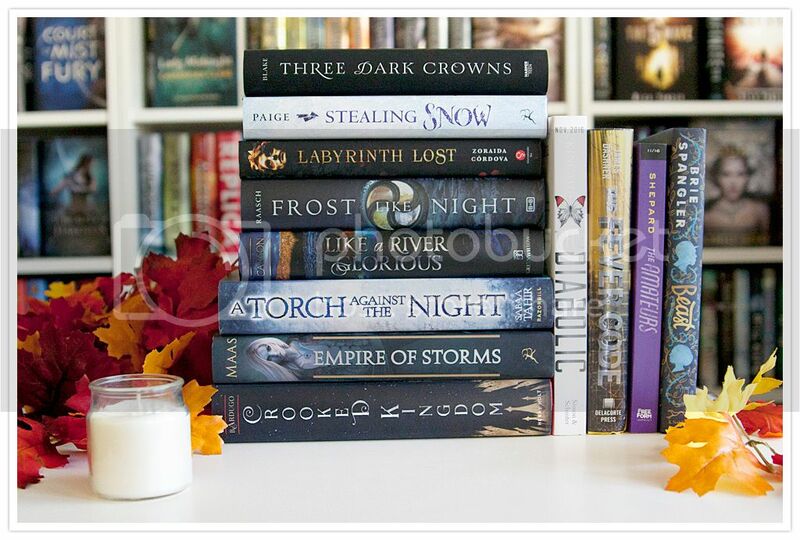 What's on your Fall TBR?? 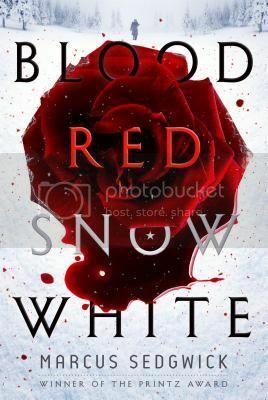 Stealing Snow is the first book I've read by Danielle Paige, even though I have all of her Dorothy Must Die series sitting on my shelf, just waiting for me to start them. I was excited that I could finally read something by Danielle. 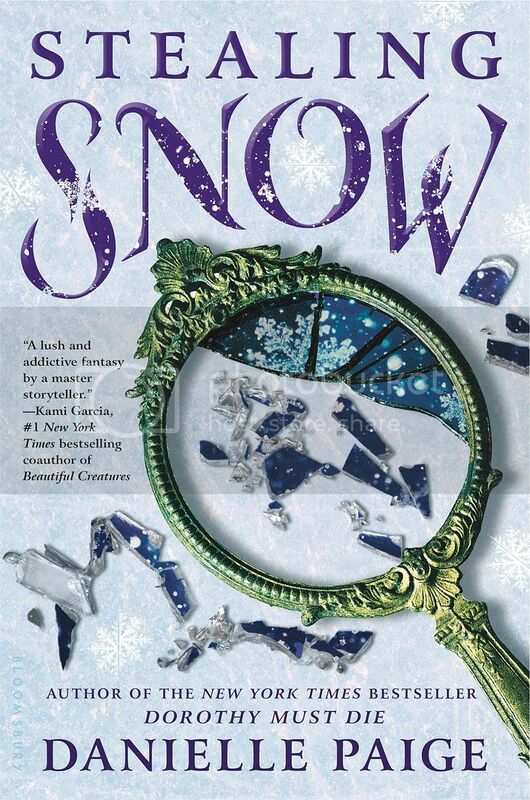 There were a lot of fascinating characters in this story, including Snow, who had a really interesting back story, especially as it starts off with her in an insane asylum. (This had me a little confused at first, because I was expecting a completely different story. *blush*.) There are also some really interesting secondary characters in the story as well, and it's hard to pick just one favorite, but if I HAD to, it would probably be Gerde, who was so sweet and had me completely captivated with her story. I'm curious to read more about all of the characters in the novel when the sequel is released. 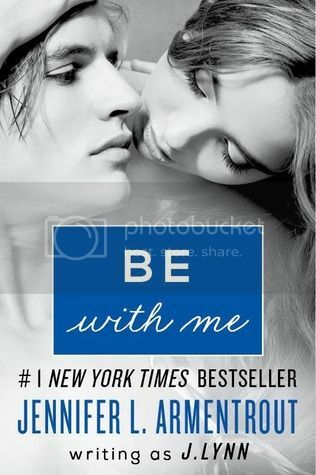 The book was very quick paced, almost a little too quick at times. I was surprised at how quickly the story jumped from one thing to another. There were quite a few twists and turns throughout the story, and since I didn't know much about the original tale, I didn't see those twists coming at all, and a few caught me by surprise. I really enjoyed the snowy setting in the book, as it feels like I'm living in the summer that will never end at the moment, and I LOVE snow. The descriptions of the snow world were great. One of my goals for 2016 was to read the Harry Potter series from the beginning to end. I have read books one through four in the past, but never had a chance to finish the series, or watch the movies, and that was something I really wanted to fix this year. And once again, it took me too long to find time to actually do this, and I was worried that this goal would, once again, slip by without completing it. But, I was determined to get started on this series, and I FINALLY DID!! 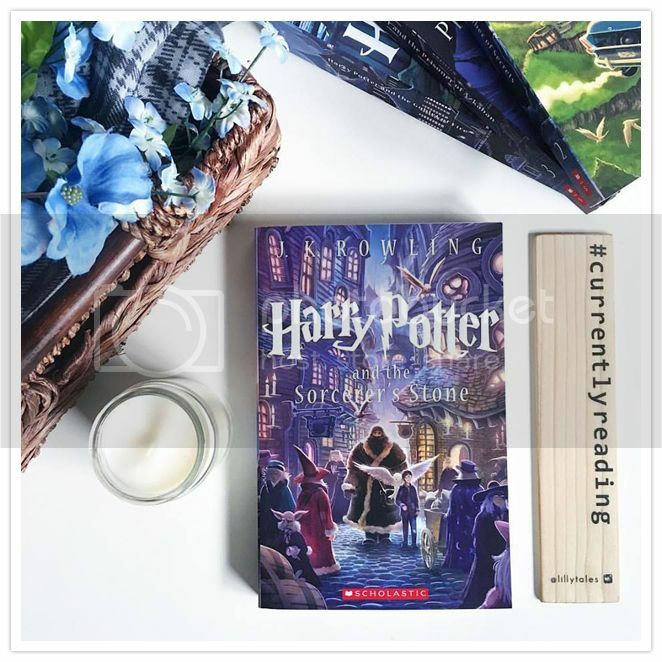 Technically, this is my second time reading Harry Potter and the Sorcerer's Stone, with the first time being when I listened to it on audiobook way back before I first started blogging. 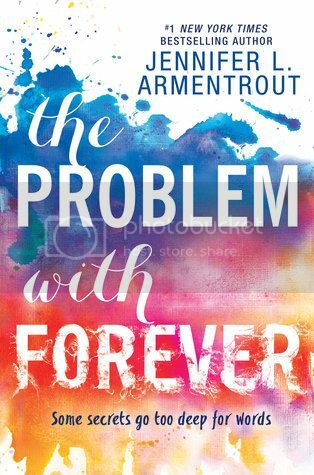 I was super excited to start the series over again from the beginning, and I found that I enjoyed the book even more this time than I did the first time! 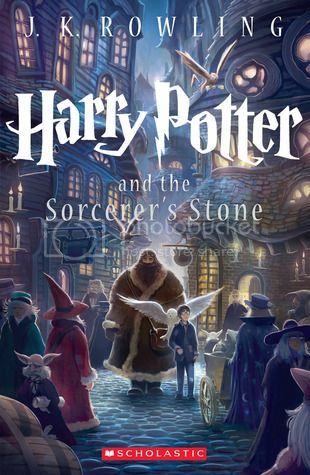 There are so many characters in this book that I love -- Harry, Ron & Hermione, of course, because they are all awesome and have the BEST friendship ever. But also Neville, Hagrid, Dumbledore, McGonagall, the Weasley family, and so many more. They are all so well written, and I'm really looking forward to seeing all these characters again as the series goes along. 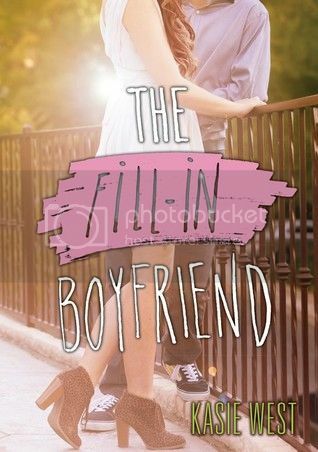 The storyline for this book was magical and completely captivating. 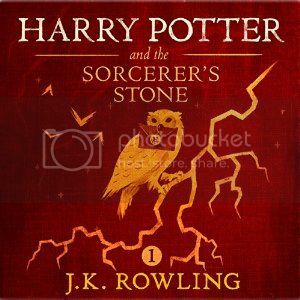 Once again, I was drawn into this story in different way than I did when I listened to the audiobook before. I guess because I was actually paying more attention this time around. 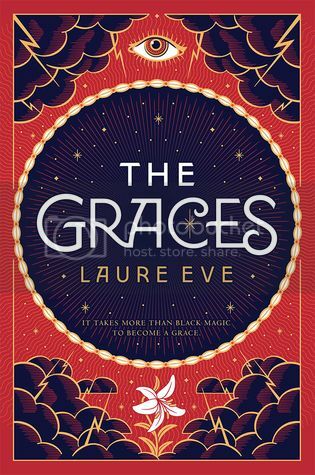 I loved the setting and all the talk of magic throughout the story. It definitely kept me interested. This book was a really fun, and super quick read. 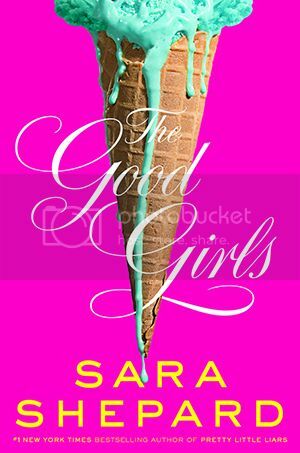 I read this first book in just one days time, and I can't wait to get started on the next book ASAP! The movie for this book is also the only movie I've seen so far. 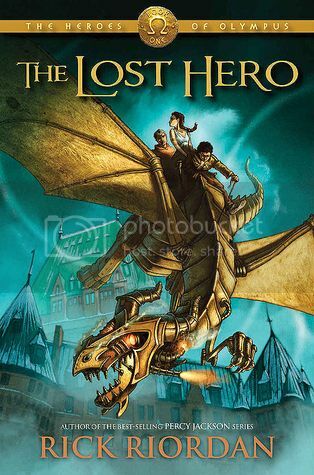 I rewatched it again with the kiddos after I finished my reread, and I really, really liked the movie. 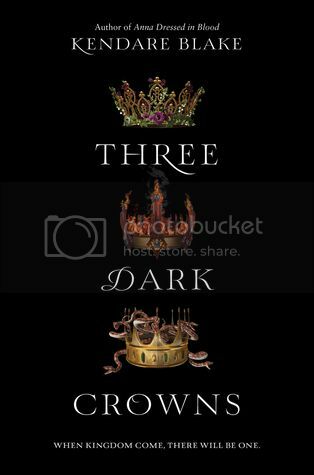 The characters are so great, and while there were some changes from the book, they really didn't bother me. I totally understand that they have to do some changes. I'm excited to watch the rest of the movies now, and plan to watch each of them as soon as I finish their book! So, I kind of love everything about this book!! AND the story sounds really awesome. 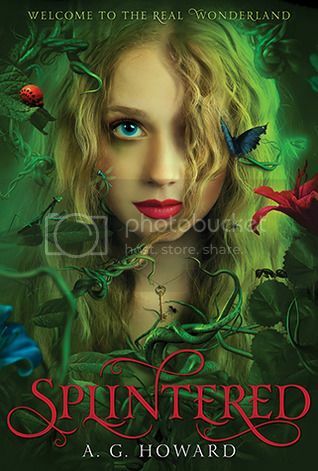 I have an ARC of this and I'm really excited to be starting it soon! !